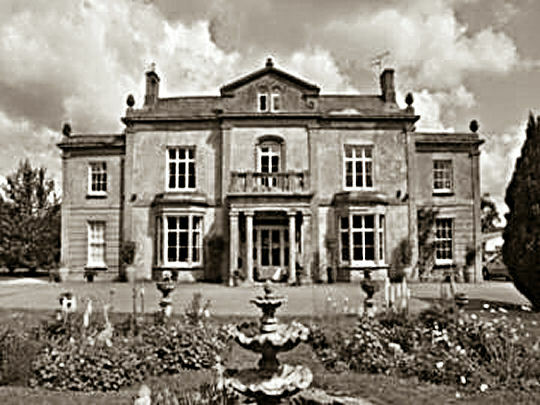 The Milton Lodge Home for Babies was opened in 1947 by the Waifs and Strays Society at Milton on Stour, near Gillingham, Dorset. It replaced the Society's Barleythorpe Hall Home for Babies, whose residents moved to Milton Lodge. Former Milton Lodge Home for Babies, near Gillingham. The home closed in 1950. The property is now a bed-and-breakfast hotel.